ASKO - What is a condenser dryer? Condenser tumble dryers are a very popular clothes dryer option in Australian homes. They can be freestanding or installed on top of your washing machine. They don’t require venting and are less expensive than heat pump clothes dryer models. If you are renting, relocating or on a budget, yet still expect quality performance attributes, an ASKO condenser tumble dryer is a user-friendly option worth serious consideration. A condenser tumble dryer performs all clothes drying functions without the need for external venting through a wall or window. The major difference between condenser and vented tumble dryers is the internal design of condenser dryers that facilitates moisture extraction within the appliance itself. ASKO manufactures state of the art condenser tumble dryers with adaptable programs and features that ensure economical, long lasting performance. 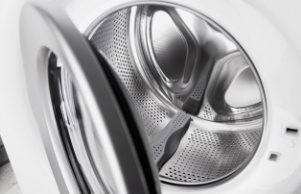 How does a tumble dryer condenser work? In condenser tumble dryers there are internal and external ‘loops’ that assist with moisture extraction. Air within the drum is heated, then blown through tumbling clothes before moisture-laden air gets passed through a heat exchanger. The air is reheated and again blown through the clothing in a continuous process. The outside loop uses ambient room air in contact with the heat exchanger. Hot air is released and moisture is captured within a container which needs to be emptied periodically. As condenser tumble dryers use indoor air they are particularly useful on cold, wet days where the drying process warms the room, saving you on home heating bills. ASKO condenser tumble dryers are easy to install and maintain. 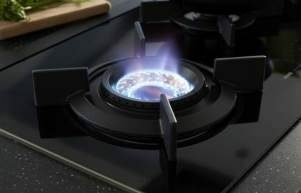 As always, ASKO focuses on both form and function to deliver appliances to be proud of. Your ASKO condenser tumble dryer can be personalised to suit every type of wash load, using less energy and saving you money. 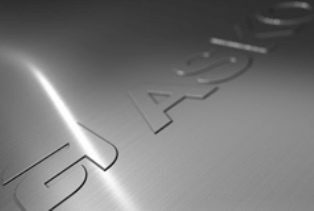 There are loads more game-changing features that make ASKO condenser tumble dryers stand out from the competition. Here are some dryer settings that will make your life a whole lot easier. Auto Dry: Useful for thicker non-sensitive cotton items. The items will be dried and ready to be stored or worn. Auto Extra Dry: This automatic intensive drying program is ideal for thick and multi-layered laundry. When done, the items are completely dry and ready to be stored. Auto Normal Dry: A great program for reasonably heavy laundry of the same thickness. Once dry, the items will be dry or slightly moist. Auto Iron Dry: The perfect drying program for cotton clothing items that you intend to iron once they are dry. Auto Synthetics: A more sensitive drying mode for mixed cotton and synthetic fibres, ensuring clothing and other items stay in shape. Bedding: With this program, adjusted drum rotation prevents laundry from tangling, making it ideal for bedding and larger items. Quick Pro: For people on the go and those with a few simple stains to remove, Quick Pro mode complements fast wash cycles for a speedy clean. Time Program: The Time Program duration can be adjusted from 30 minutes to 4 hours, ensuring you remove all remaining dampness from any items. 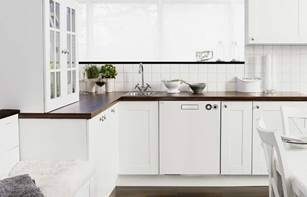 Airing: Versatile ASKO solutions include dryer use without hot air, allowing you to air and refresh your clothing or other wash.
System Settings: This feature allows you to personalise the tumble dryer functions with options that include child lock, visual display, sound indicators, language and more. Can you wall mount a condenser dryer? Condenser tumble dryers function best when there is adequate ambient air in the room. In smaller closed-in rooms the drying process may take longer. It’s recommended to situate the condenser dryer at least 50mm from the wall behind and 100mm from other walls or furniture to facilitate optimum performance. However, your ASKO tumble dryer can be adjacent to your washing machine, or on top of your washing machine to save space and make clothes drying a convenient process. Do condenser dryers take longer to dry clothes? Condenser dryers don’t run as hot as vented models, making them gentler on delicate clothing and other items. The majority of damage caused in clothes dryers is due to overheating, a problem ASKO appliances avoid with tailored drying programs. 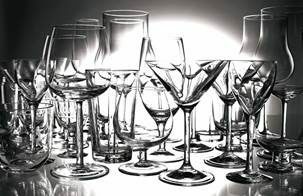 The cooler drying temperature in condenser models also means that drying takes a little longer, although there is less stress on appliance components. ASKO condenser tumble dryers are a great option for inner-city apartment living and Australians on the move. 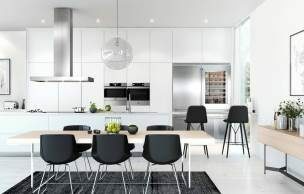 With more than 600 dedicated ASKO agents Australia-wide specialising in premium appliances, the choice is all yours for creating the décor style you desire at an affordable price.